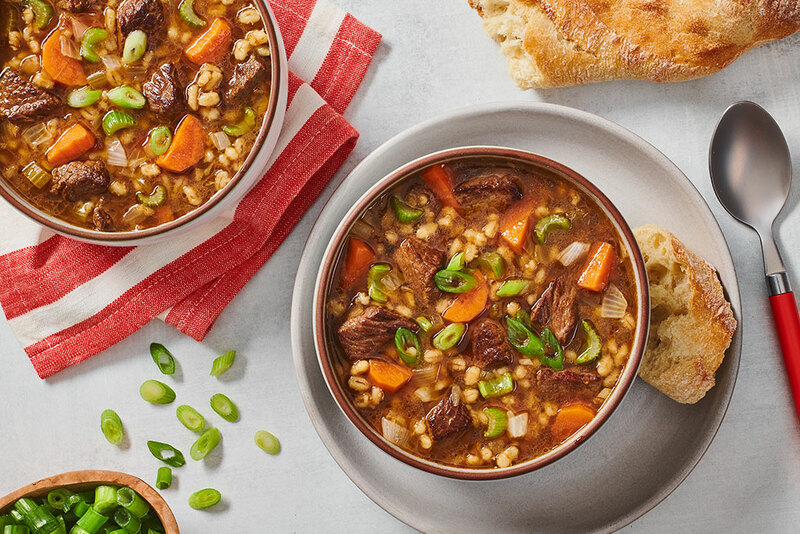 A healthy alternative, this low-sodium beef and barley soup recipe is a winner. Brown beef with oil heavy bottomed sauce pan or Dutch oven at medium-high heat. Stir in carrot,onion,celery and garlic. Cook for 5 minutes. Add broth,barley and vinegar. Heat to a boil. Reduce heat to low and cook covered for 30 minutes. Served with green onion sprinkled on top. Don’t have balsamic vinegar in the house? Substitute 2 tsp (10 ml) red wine vinegar and 1 tsp (5 ml) brown sugar or molasses. 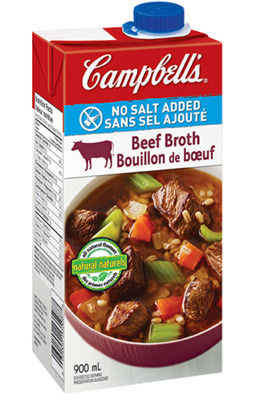 This recipe works really well with left over roast beef as well!